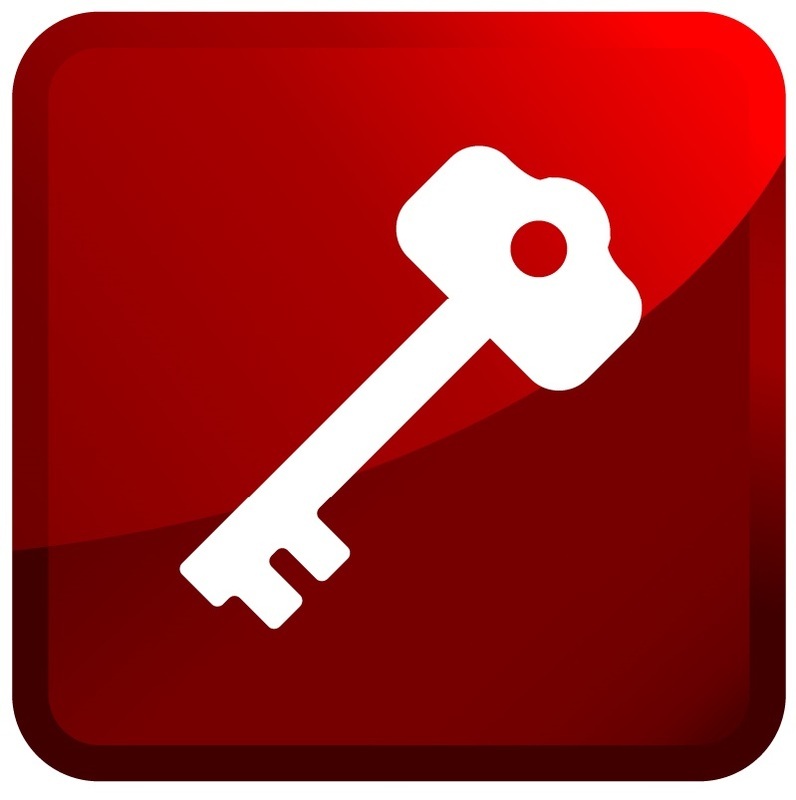 Expert Locksmiths Covering Twford, Talk to our Friendly Trained Staff Today Call Now! At Henley Locksmiths, we provide complete professional locksmith services to residential and commercial customers in and around the Twford area. Available 24/7, 365 days of the year, our fully trained mobile locksmiths have a local response time of 30 - 45 minutes, so if you’ve locked yourself out, lost your car keys, or can’t get the door to your home or office open, we won’t leave you out in the cold for long, and there is no call-out fee for what we do. We pride ourselves on delivering a fast and friendly same day service, using modern techniques and equipment and charging highly competitive rates. Add us to your favourites today and you’ll know who to call the next time you need an emergency auto locksmith in Twyford, or for any other commercial or domestic locksmith services, including non-destructive entry, repairs and replacement. Losing your car keys is a nightmare at any time of day, but when it happens when you’re far from home after dark, you may feel especially anxious and vulnerable. 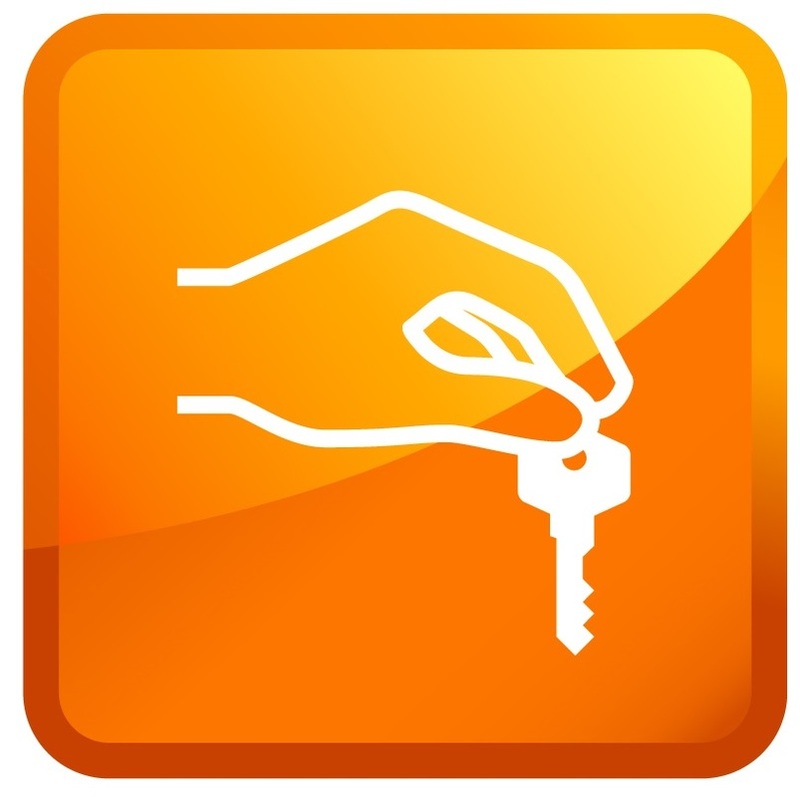 Thanks to our 24 hour, lost car key replacement in Caversham service, you can call us any time of day, wherever you happen to be stranded. Once we assess your personal situation, we’ll tell you how long you can expect to wait for us to arrive – typically no more than 30 minutes – and we’ll quickly cut a new car key on the spot to help you get back on your way. Our modern, mobile locksmith unit is fully equipped to carry out all types of emergency car key replacement in Twyford, and we won’t charge you a call-out fee for our special roadside service – no matter what time of day you need our help. Don’t worry if you’re not sure what type of lock you have at home, as we can advise on the best type of repair or replacement. We also supply and fit all the leading brands of locks, like Chubb, Ingersoll, Yale, and Mul-T-Lock, and can fit locks to comply with your home insurance, such as BS3621. 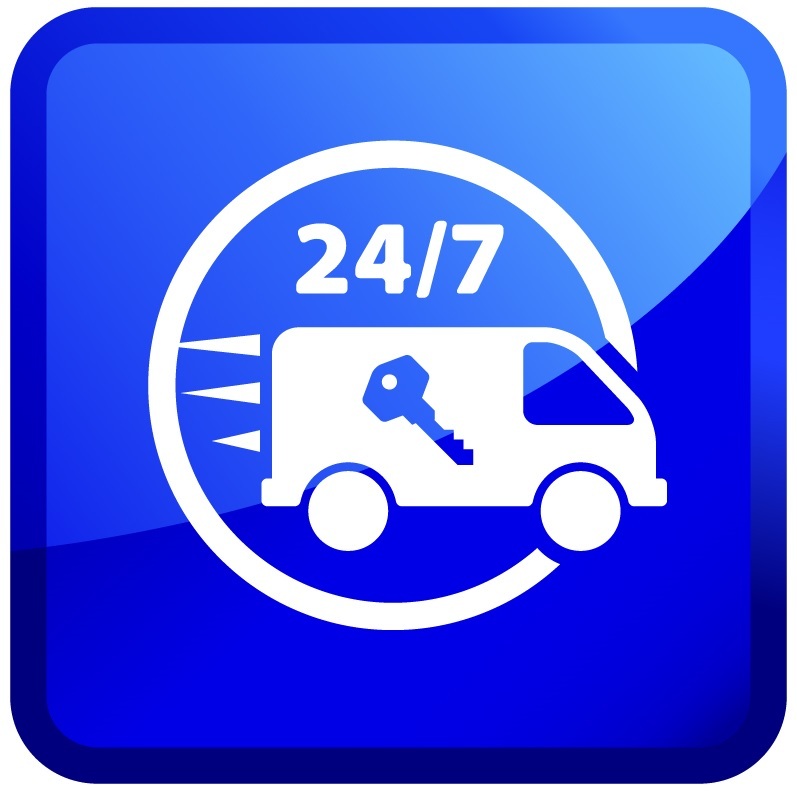 Our mobile 24 hour locksmith in Twyford service extends to residential properties, so you can call us whenever you need a locksmith in Twyford to cut a new key for your home or car, replace a damaged or old lock, or repair one that isn’t working properly on your front door, garage door, shed, outbuildings, or windows. We have built up a tried and trusted reputation for delivering a 24 hour locksmith service to businesses in and around the Twyford area, available seven days a week and with a quick response time. Knowing your business premises is safe and secure at all times is vital, so as well as repairing any jammed or stiff locks, we can replace old and redundant door, gate, shutter, and window locks, with modern, efficient products. Our locksmiths are fully trained to work on all kinds of locking systems, including access control systems, and electronic security systems. There is no call-out fee for our services, night or day, and whether you need a new key cut on the spot, a faulty lock repaired, or a lock system upgrade, we’ll do all that it takes to ensure your premises is secure before we leave. - Supplying and fitting a wide range of modern safes for domestic and commercial use, security cabinets, and security lockers. These are quality products by leading brands, and all installations are carried out to the highest standards and fully guaranteed. - We also offer a 24/7 emergency boarding up service for any residential or commercial property where security has been compromised through accidental damage, vandalism, or a break-in. Our aim is to respond to a call-out in Reading within 30 minutes and by no later than an hour. - We carry out uPVC window servicing and repairs, adding to the efficiency and longevity of your windows. If you have been using the same door and window locks to secure your home or business for a number of years, the chances are that they are not providing you with the level of protection you think they are. Would-be thieves and opportunists are quick to spot weak or older style locks which they can bypass with the minimum of effort. Our locksmiths are happy to carry out an on-site survey and provide you with a free, no obligation quote for repairing your old locks, or replacing them with modern, technically superior locking systems that will optimise your security. On top of that, with the 24/7 emergency call-out service we provide, you can rest assured that we’ve got your back all year round. our mobile locksmiths in Twyford, stock a wide range of the latest locks and associated products. We are open seven days a week and are happy to advise you on the best type of locks to have fitted to doors and windows at your home or commercial premises, from simple economy locks to the latest, state of the art locking systems. We can also cut all types of replacement keys for doors, windows, and car doors, while you wait. To find out more about the range of locksmith services we provide in Twyford, get a free, no obligation quote for installing new locks, or get a reliable locksmith in a hurry, please call us today! Kind and honest service I called on Henley Locksmiths when I snapped my key in the Yale lock very impressed with the level of service & cost. 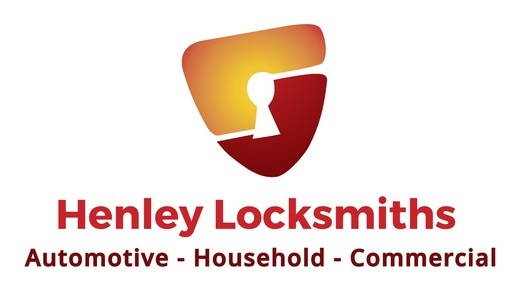 I have used Henley Locksmiths for a number of years always helped me out on such short notice highly recommend Henley Locksmiths to anyone who is looking for a reliable locksmith. Very well priced and fair I called this company out when I left the key on the inside of the lock. Was with me in next to no time at all and managed to get me back into my house without any damage either. Called Henley Locksmiths out when my daughter lost her car key managed to do same day service at half the cost of what the main garage quoted me. very helpful will definitely use you again.